Happy Friday Friends. I am so glad it is the weekend. It has been a week! Allergies are in full swing over here. As usual, I am sharing a few of my FAVORITES this week!! I just love my TWO FAVORITE golfers!! 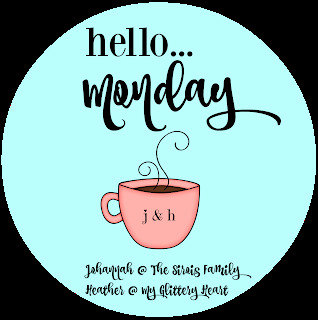 Tuesday, I shared "a day in the life post"! Those are always my FAVORITE post to share and read!! Which included that I started a new exercise program. I am loving it so far!!! 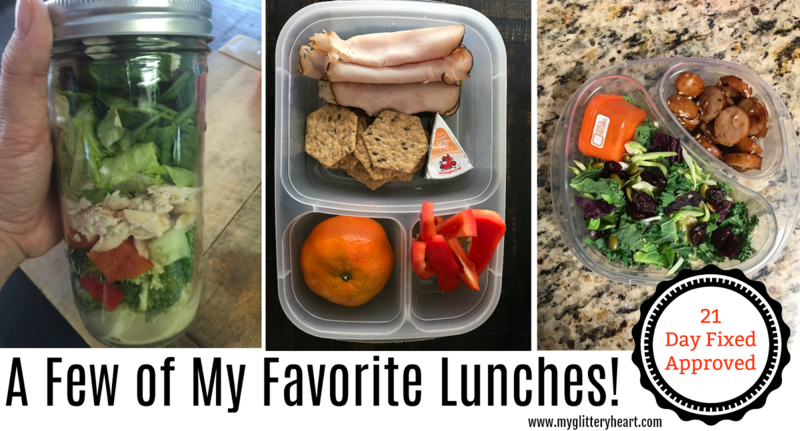 Wednesday, I shared a few of my FAVORITE lunches! 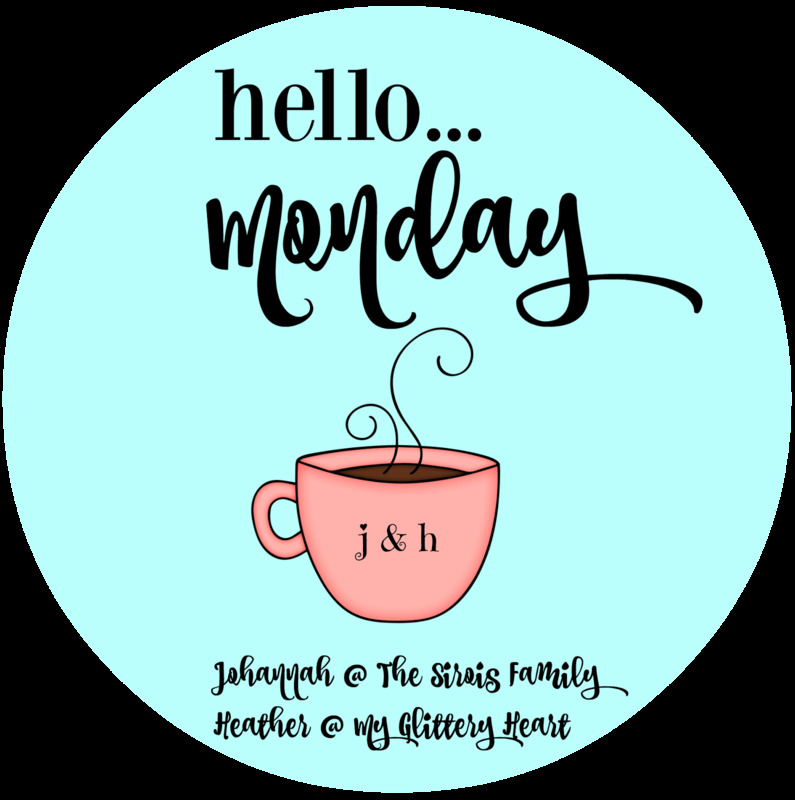 Recipe Club link up is one of my FAVORITE link ups! Wednesday night church started back this week! I joined a ladies bible study! Thursday, I drank two of my FAVORITE drinks! Coffee and Water! Well, I actually drank them every day this week! Are you surprised I didn't say wine?? PUMPKIN SPICE COFFEE!! EEK! Who just squealed?? 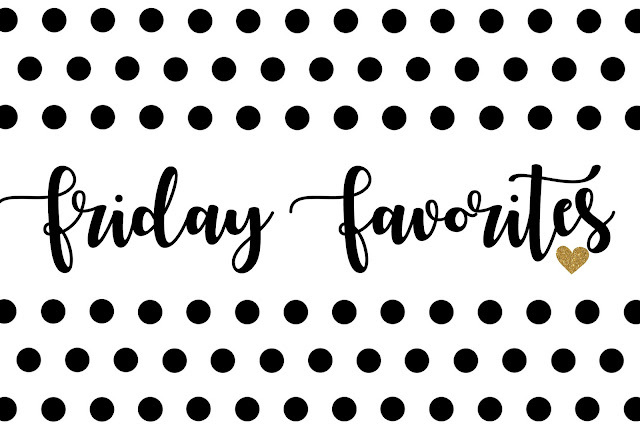 Last Friday, I shared all my FAVORITE Fall items!! I believe Amanda and Justine have mentioned Sonic's strawberry water! So I thought I would use my "crush" bowl to crush a few strawberries. the bowl is from Kirkland's but I can't find it online. Add ice to a cup, add strawberries, then water!! It was really good and refreshing! I have fallen in love with La Croix- Tangerine! So yummy!! Friday, tonight we are celebrating one of my FAVORITE people's birthday! 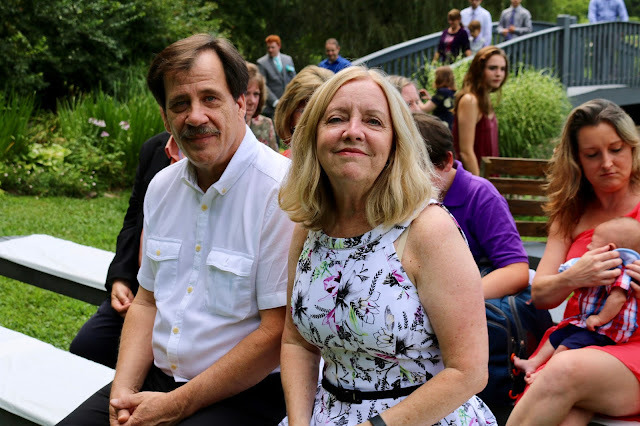 My Mama! !